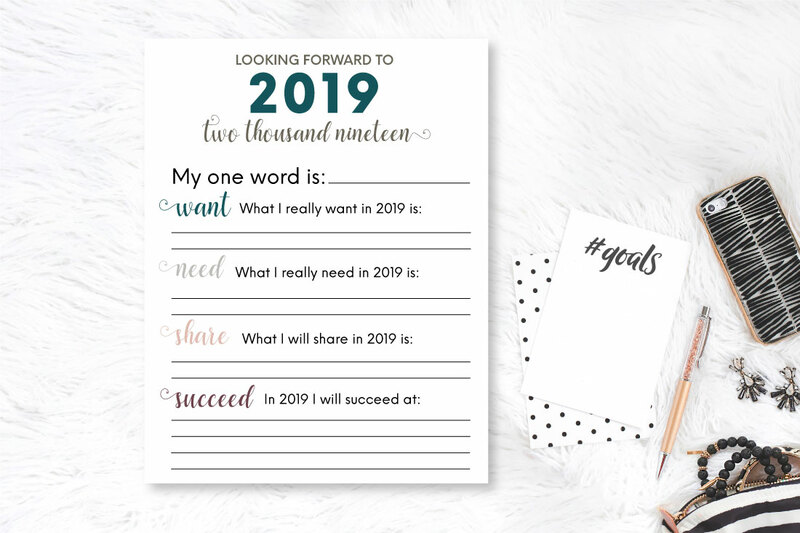 Take the time to reflect on the year that we just finished and to look forward to what this new year will bring. 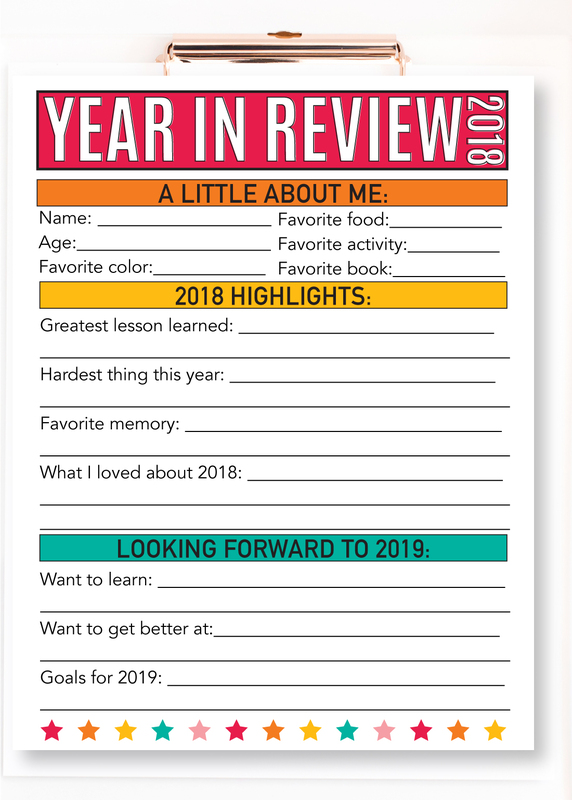 You could even write some more goals or have your kids (grandkids, students, etc) write ways that they can be the best this year on the back side of this printable. 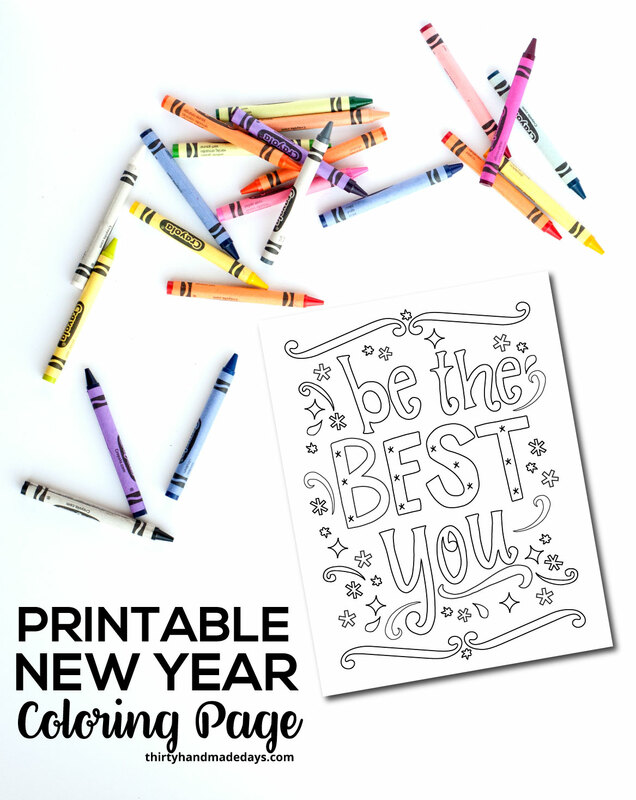 Color it in, write it down and set out for an amazing year! 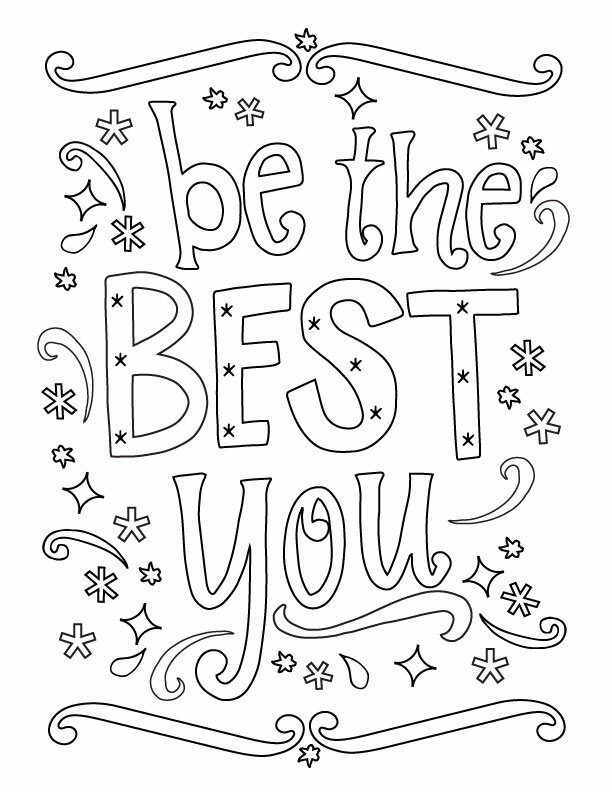 Download this printable Be the Best You coloring page. For personal use only.